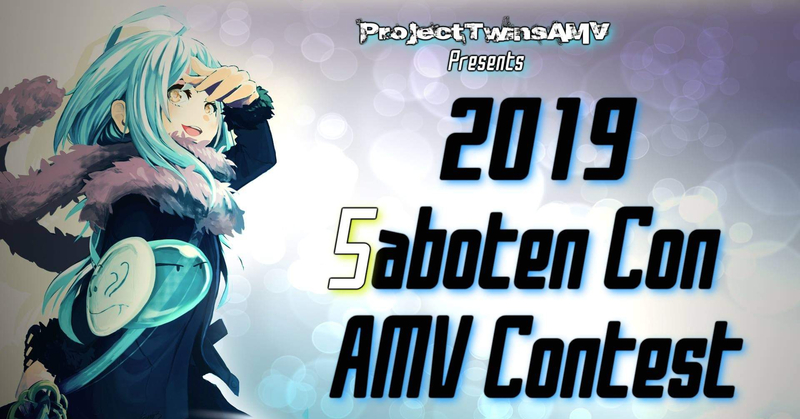 Mar 25th 2019 8:45 PM|AMV Contest is now open! 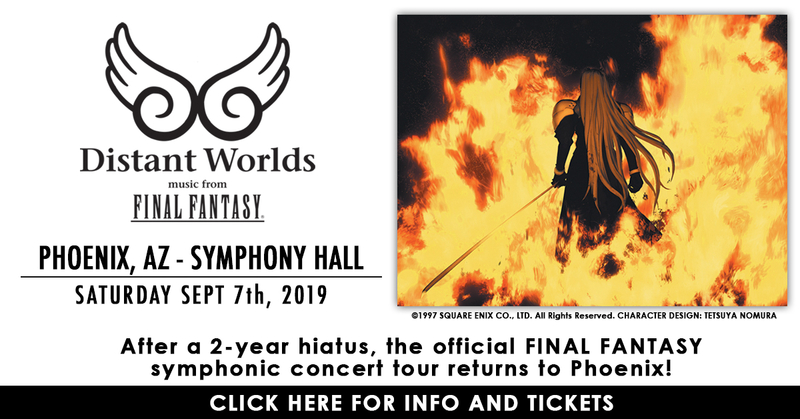 Mar 21st 2019 9:14 PM|DISTANT WORLDS RETURNS TO PHOENIX! 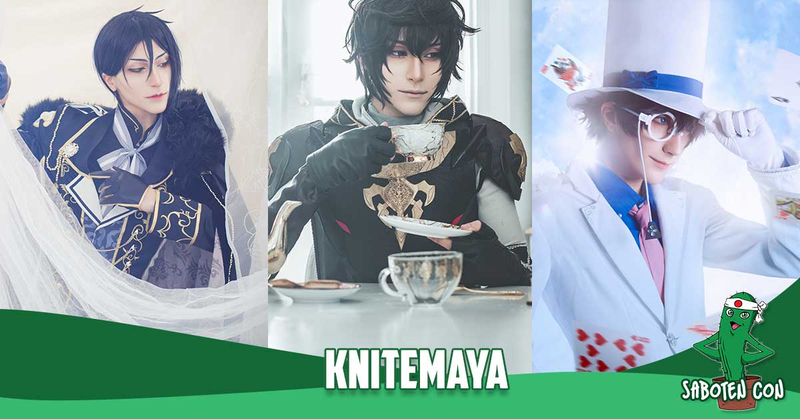 Knitemaya is a professional Greek cosplayer who has been cosplaying for over 9 years and currently lives and creates his costumes in Sydney, Australia. Feb 12th 2019 5:03 PM|Panel Submissions are open! We are happy to announce that panel submissions for our 2019 event are now open! Get your submissions in early, we will start scheduling in April. 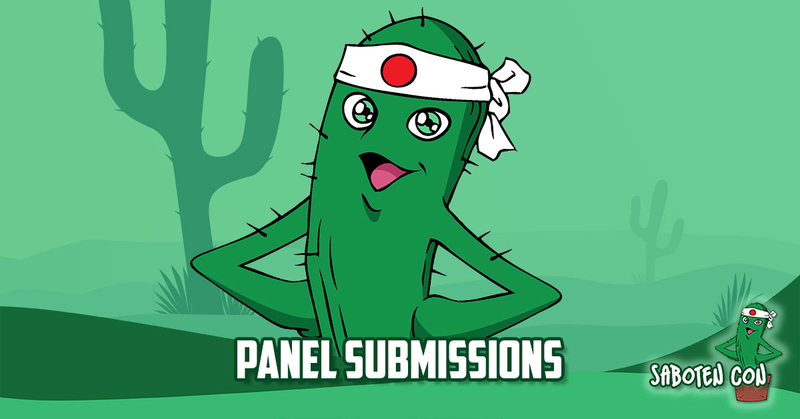 Submit your panels here. 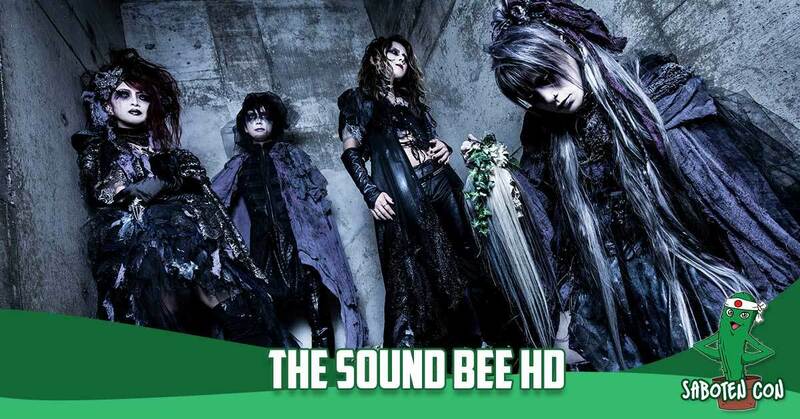 THE SOUND BEE HD was formed by DaISUKE DARK SIDE, formerly of media youth. They are a type of “one and only” band that is different from typical visual kei, due not only to the formation of their members but also their unique sound and stage performance. 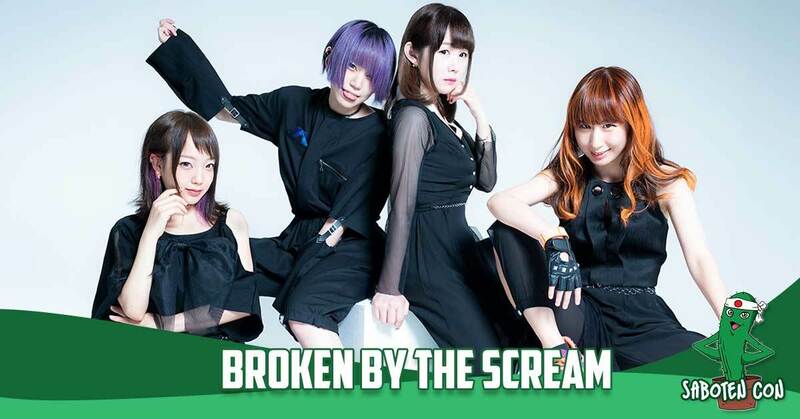 Critically acclaimed around the world, with low growls from Io, high screams from Kagura, and clean vocals from Yae and Ayame, the screaming metal idol group Broken By The Scream is a unique combination never before witnessed in the idol scene or the metal scene. 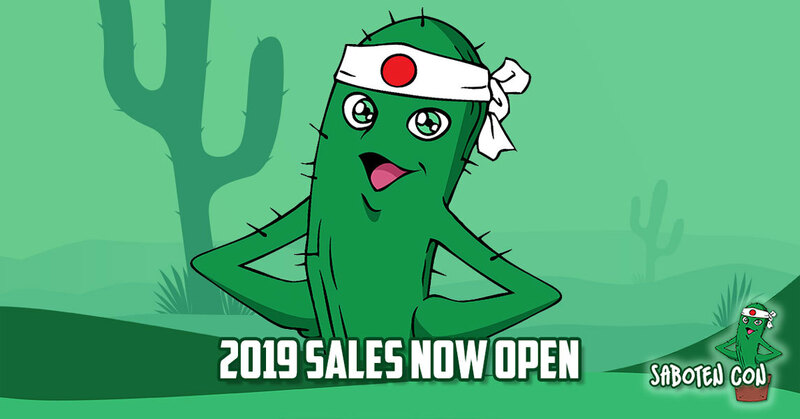 Oct 1st 2018 4:31 PM|2019 Sales Now Open! 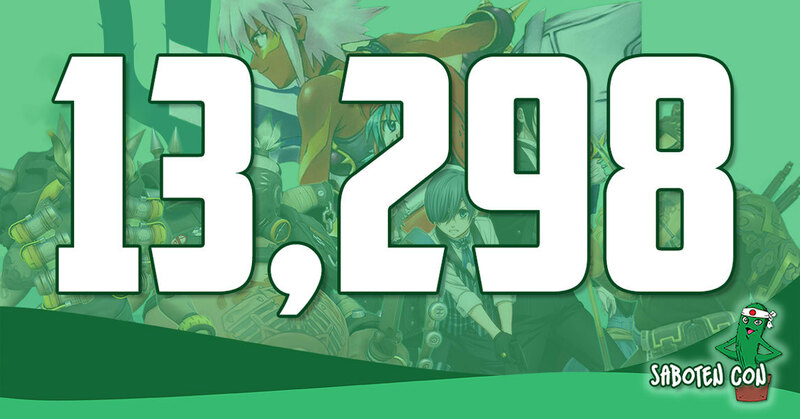 Sep 5th 2018 4:36 PM|Thank you!